These original CX10 joysticks were only included with the very first Heavy 6er VCS consoles. We clean them up and do necessary spot repairs to bring them back to proper functionality. 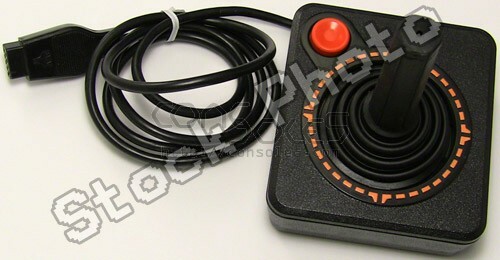 CX10 joysticks aren't very responsive, but they are rare and collectible! Please note - the CX10 joysticks that are part of this item do not come with the Atari or Sears metal hex disc on the top of the joystick.